A trip to the Park – Part 2 – Alice Samuel's Quilt Co.
Posted on August 30, 2016 August 30, 2016 by Alice Samuel's Quilt co. In Part 1 of this post, I shared about my trip to the Millennium Park with my photographer colleague who did a generous work of photographing my recently finished quilts and how we took too many photos to share in one post so here are the rest of them. I love making mini quilts (about 18″) they’ve been the perfect way for me to develop my quilting skills, I make 18″ minis to practice new techniques, try out new blocks and as practice piece for my free motion or straight quilting. I usually end up making most into throw pillows so when a friend contacted me to make some for her mum, I excitedly agreed. In other news, I’m currently working on my block for the Cloud 9 Blog Hop and wow…writing a pattern and a tutorial is major work! I am about doing my second test block as my measurement was wayyyy off the first attempt and I missed a lot of steps in the instruction. Much kudos to pattern writers and people that post tutorials!!! I’m happy I signed up for the blog hop though, it is challenging me on so many levels and who doesn’t like a challenge :). As always, thanks for stopping by and I’ll love to hear your thoughts on writing a tutorial post. For my block there are irregular shapes like diamonds to cut out, would it be better to include templates or will instruction on cutting suffice? I also found useful links to a clear instructions on cutting irregular shapes, is it OK to include that instead? Thanks for stopping by and enjoy the rest of your week. This post made my day. I love the whimsy of all the pillows playing on the playground equipment. Those pillows all look wonderful. Thanks a lot Stephanie, I’m glad :)! I loved seeing your pillows out playing in the park. As far as the pattern writing, I can’t give you any advice, as I rarely use patterns. It sounds like lots of us are getting good tutorial writing experience! Thanks Tierney I’m sure they had a good time 😀 I’m hanging in there with the pattern tutorial but I have a backup which is more straightforward if all else fails. Love all the pretty pillows and the photographs are perfect as are the settings. 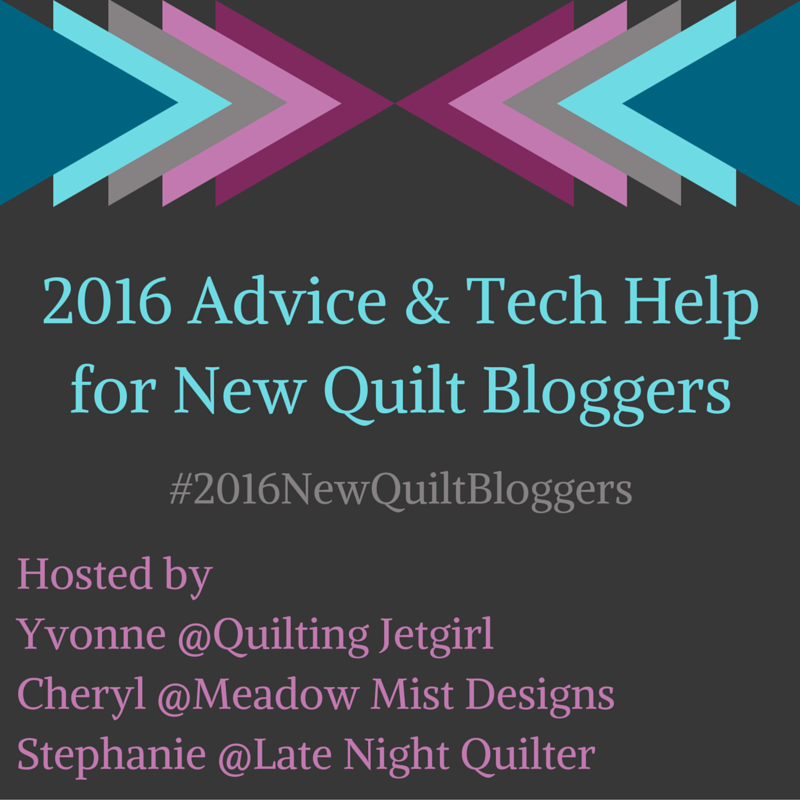 I’m with you on the Cloud 9 blog hop. I thought I had my block all figure out, but not so sure now. Love the colors and the fun setting. Those pillows look nice and snuggly! Pillows are perfection: quilting, fabric choices and photography. Nicely done! Great idea, I love the pillows.